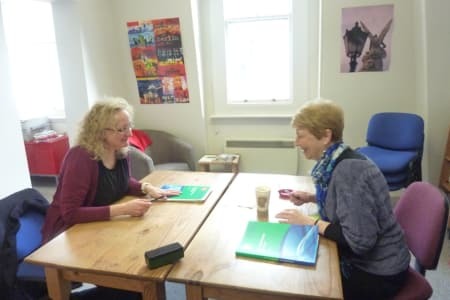 Founded by Barbara Classen in London in 1995, German Tuition provides German language training for individuals and businesses across Greater London. Committed to meeting your language needs inline with your schedule, German Tuition offers a variety of ways to learn, including intensive one-to-one, business German, German on the phone, small classes, tailor-made crash courses, and exams and certificates. German Tuition also provides Business German intensive courses in Freiburg, where you can enjoy 3-8 lively and interesting one-to-one German lessons with a professional native German tutor while immersing yourself in the local culture! 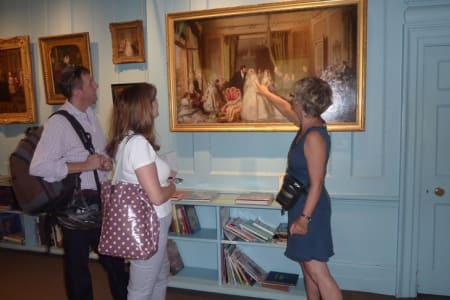 Or why not join the team to immerse yourself into German while visiting London’s free museums and speak only in German? German Tuition is not currently an approved Obby partner. For the full list of our Languages classes please click here. If you are German Tuition and would like to become an approved Obby partner, please click here.